I recently had the pleasure of exploring Croatia and Slovenia with Globus Tours. WOW! What a gorgeous part of the world. From beautiful lakes and waterfalls, to amazing castles in caves, to the history behind the old city walls. Globus Tours was everything I expected and more. The coach was extremely comfortable and made travelling easy, especially with the long waits at the border crossings. Our guide Janja was like a walking, talking history book. The wealth of knowledge she has is truly impressive. Learning about the Croatian War of Independence in the early 90’s was a real eye opener. You can still see the devastation caused in some of the rural towns and even in Dubrovnik when you walk the city walls. One of the many highlights was Lake Bled. 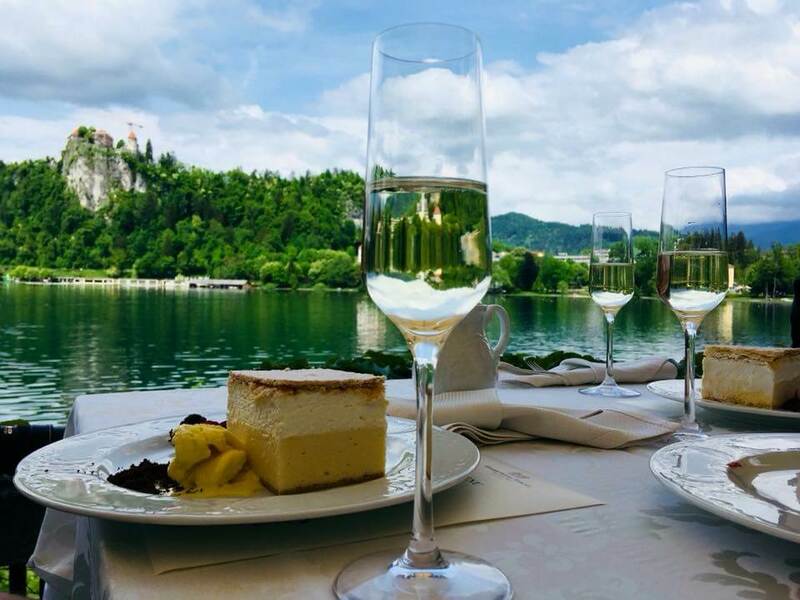 Enjoying Kremsnita cake (bit like a vanilla slice) with a glass of prosecco overlooking the lake is a memory I will treasure. If you have the time, you can take a “Slovenian Gondola” across the lake to Bled Island and climb the 99 steps to reach the Church of Assumption. Legend has it, if you ring the Wishing Bell, your wish will be granted! 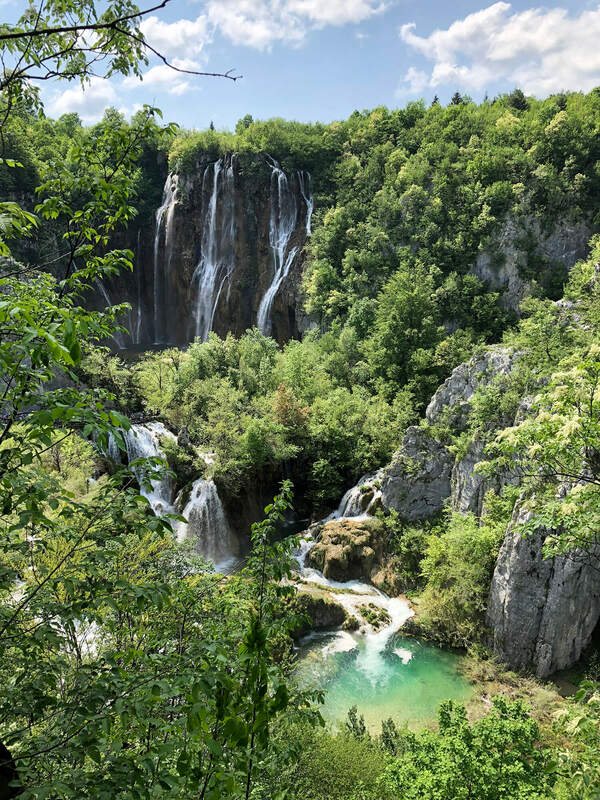 Plitvice National Park is one of the oldest and largest National Parks in Croatia. It is just as stunning in real life as the post cards. Everyone was able to take that iconic waterfall photo, even with an iPhone. The walk itself is quite easy and very flat. It took around 2 hours to walk from the entrance to our hotel (including a short boat ride). In peak season, the park can have up to 11,000 visitors in a day, so can get very busy. 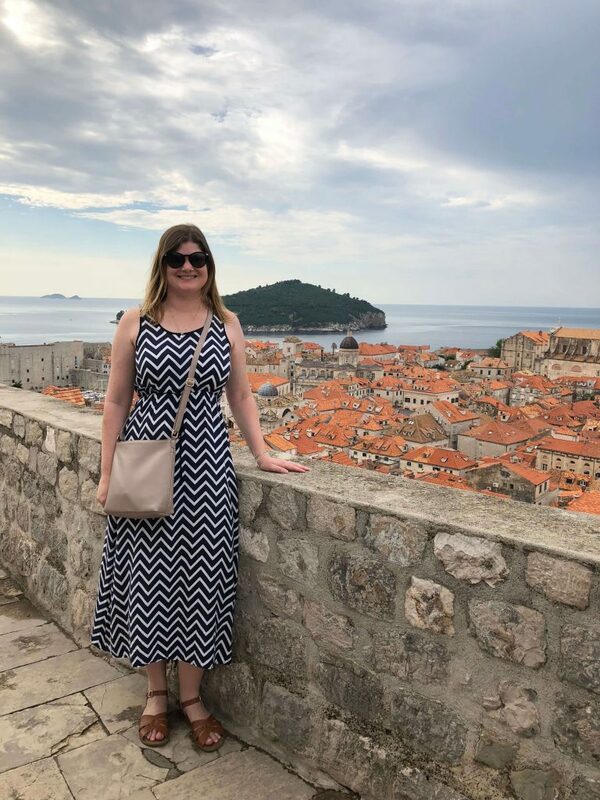 For a Game of Thrones fan, Dubrovnik is a must! Many of the scenes featuring Kings Landing are filmed here, so it was wonderful to see it in real life after watching the series. I even got to sit on the Iron Throne! 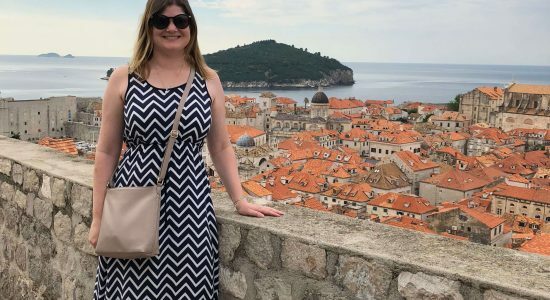 There is so much to see and do in Dubrovnik; I had three nights and could have easily spent another three exploring the city and surrounding areas. Croatia is often seen as a sailing destination or a port visit from a cruise ship. Travelling by coach, I was really able to do this area justice and experience everything it has to offer. Some of my favourite photos are of the scenery on some of the little break stops we did in the middle of nowhere! 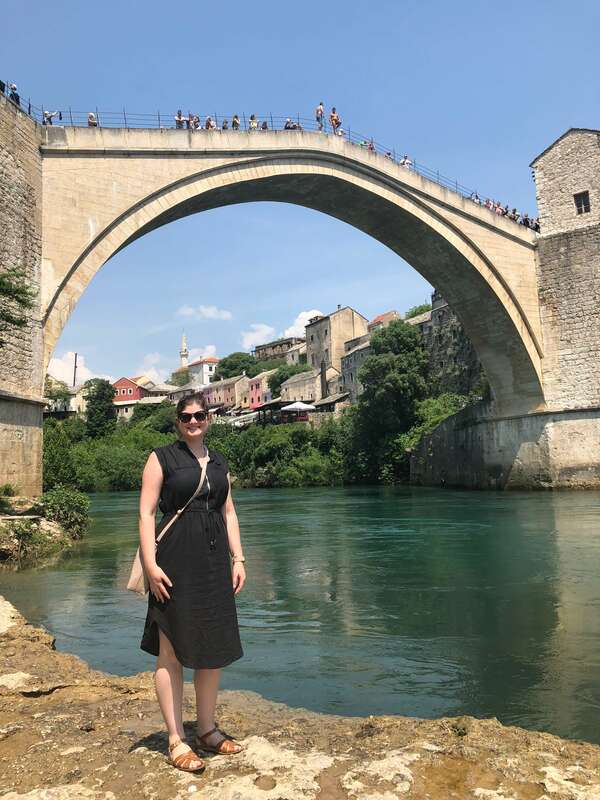 If you haven’t been already or only visited for a day, I urge you to explore Croatia and Slovenia in depth, not just the well-known Dubrovnik or Split.